BRUSSELS - European Union antitrust regulators are set to warn U.S. oil industry services group Halliburton Co (HAL.N) that its plan to buy Baker Hughes (BHI.N) will hurt competition, two people familiar with the matter said on Wednesday. 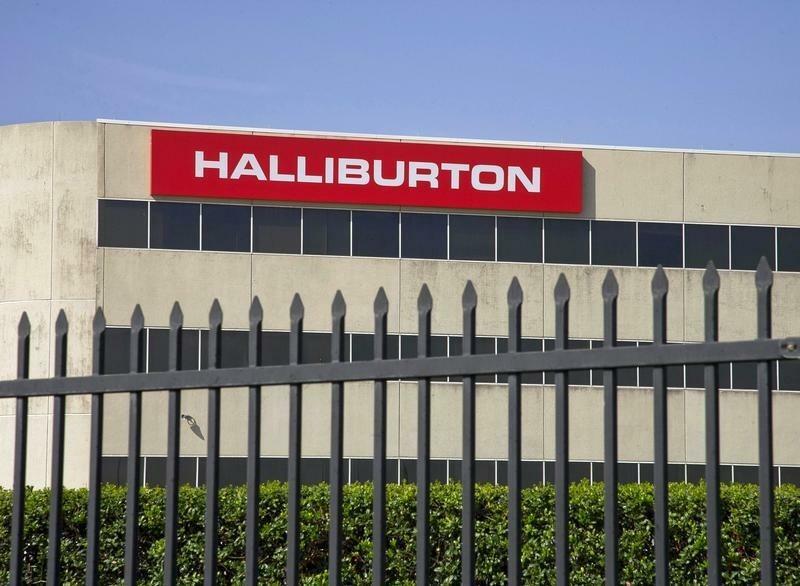 The move will add to Halliburton's woes after the U.S. Justice Department filed a lawsuit this month to stop the deal because the combined company would only compete with Schlumberger NV (SLB.N) in 20 business lines in the global well drilling and oil industry construction services industry. The warning in the form of a so-called statement of objections from the European Commission could come as soon as next week, the people said. Such a move typically means the EU watchdog is poised to block a merger unless companies provide concessions to address its concerns. Commission spokesman Ricardo Cardoso declined to comment. Halliburton did not immediately reply to an email for comment. The Commission has previously voiced worries that the deal may reduce competition and innovation. Halliburton is willing to sell assets from both companies with a combined 2013 revenue of $5.2 billion but has yet to make a formal offer to regulators.